does this view change its colour to lush green in monsoon? I am not sure Mechguru. 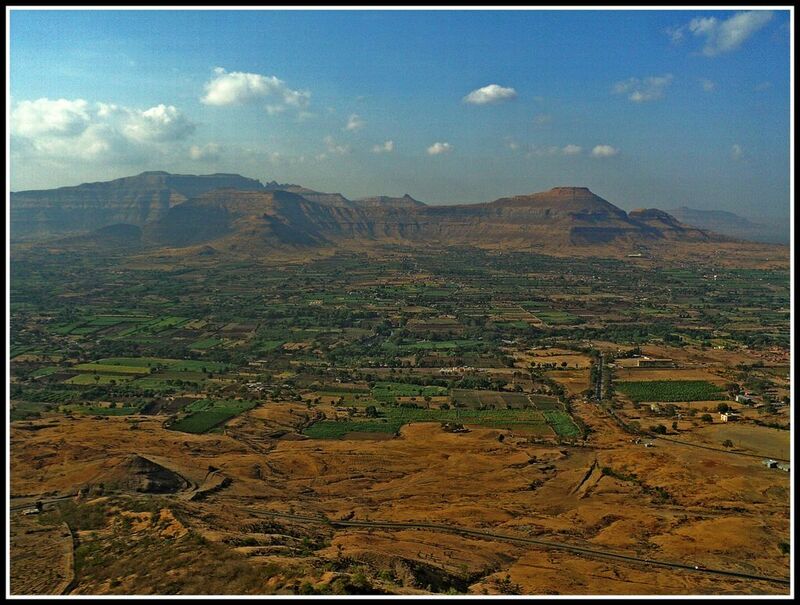 The region around the fort is barren except for patches which are farms as you can see in the image.